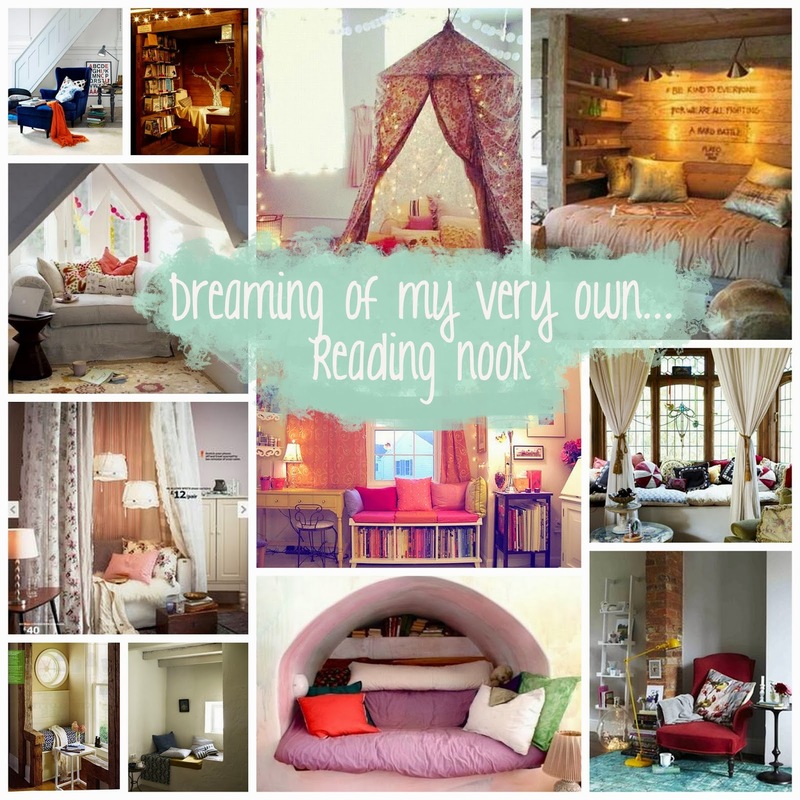 I can only dream of one day having a house that would be home to a reading nook. As the autumn nights draw in there is nothing nicer than cuddling up with a good book. I Love the idea of dedicating a small area of your home to a place to just relax with your favourite read. Making it all comfy and cosy with lots of cushions and blankets, surrounded by your favourite reading materials. I have a Pinterest board where as per usual you can check out my favourites. Do you have a special place to go and read, relax or hide away from the weather? A favourite cushion or blanket to keep you cosy?